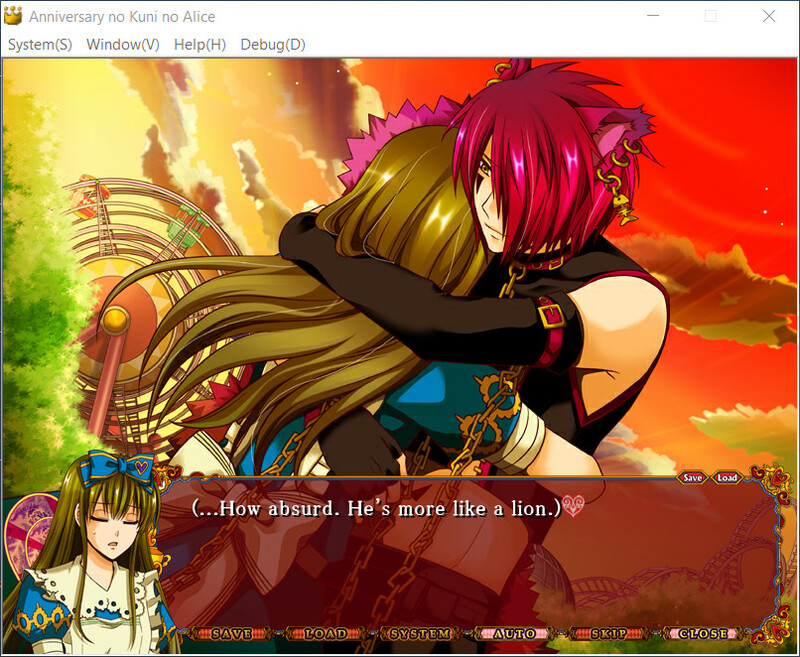 Anniversary no Kuni no Alice partial patch released! 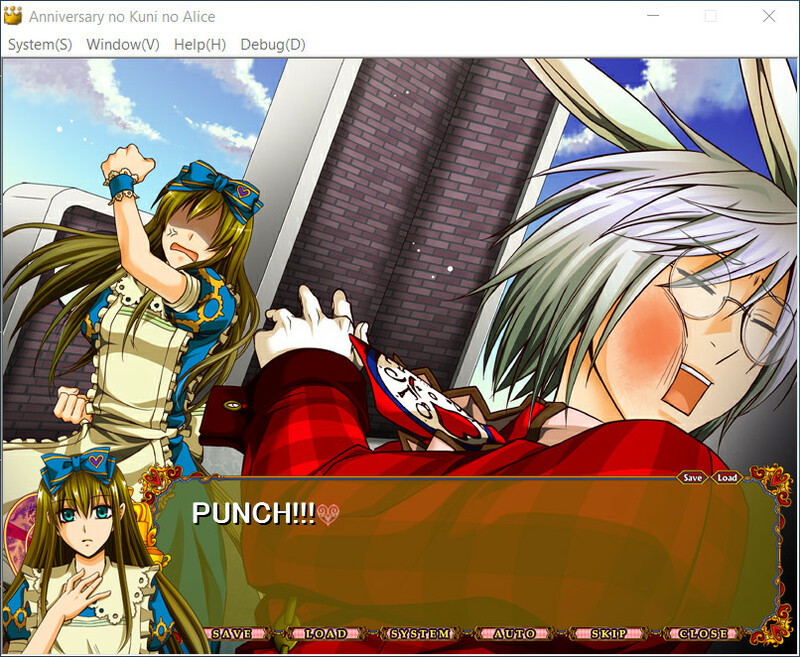 I and my team at marchen translations are proud to announce that the first partial patch of Anniversary no Kuni no Alice is out! Find the patch at the project blog here. 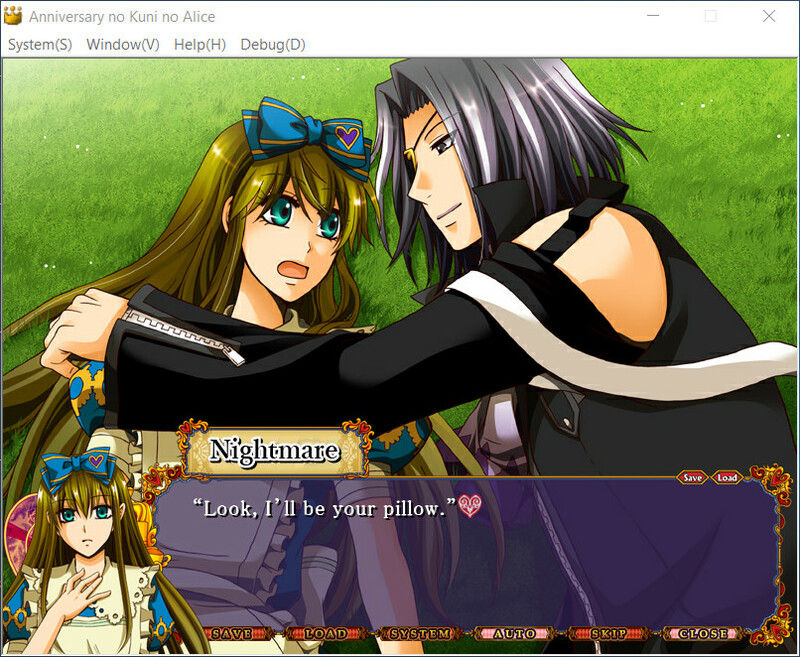 The patch contains routes for 4 characters out of 11. P.S. 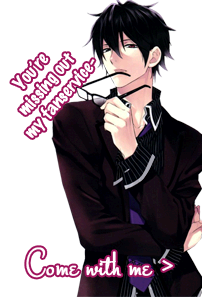 Please read the instructions text file in the download folder~! 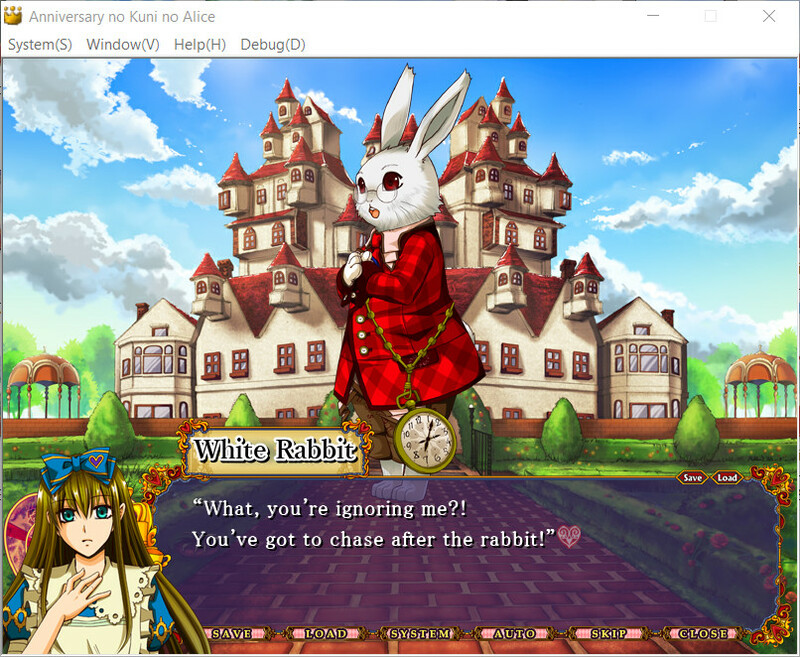 Re: Anniversary no Kuni no Alice partial patch released!